Recently Cisco announced the launch an Internet of Things (IoT) division that will focus on linking data, machines and people and the standards that go with them. Just like with Big Data, many of us do not have a very good understanding of what the Internet of Things really is. 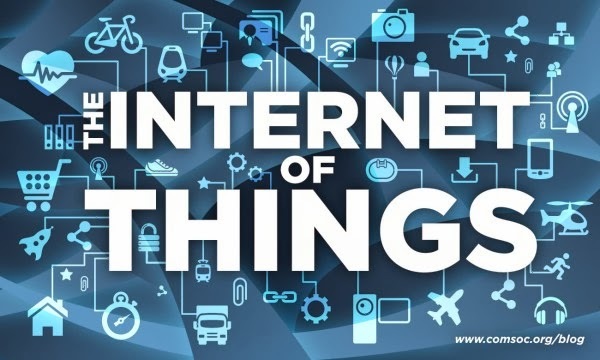 The Internet of Things refers to uniquely identifiable objects and their virtual representations in an Internet-like structure. Equipping all objects in the world with minuscule identifying devices or machine-readable identifiers could be a real technical breakthrough. With companies like Cisco making big bets on the Internet of Things, we can be sure that many other companies will follow, and this will be a dramatic change in the way we collect data.